UAB Ferentis has been awarded a new grant under the program foreseen for supporting R&D at companies, under the European Regional Development Fund 2014–2020 m. The project aims at developing two types of tissue-mimetic constructs: a neural tissue model compatible with electrophysiological and chemical signal detection, as well as a fully functional skin model for different custom applications. As the research platform, Ferentis is further developing its proprietary extracellular matrix mimicking, crosslinked peptide hydrogel technology that is being combined with microfabrication and surface chemistry techniques. 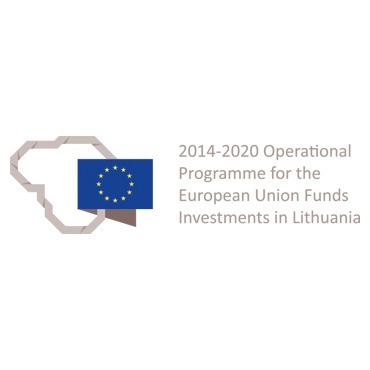 The total approved budget for the three-year project is close to EUR 495 940, including the awarded grant support, EUR 335 821. More details are available here (in Lithuanian).